Product #60761 | SKU 16552 | 0.0 (no ratings yet) Thanks for your rating! 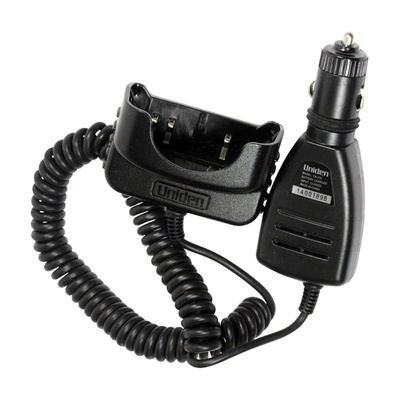 Uniden CK078 Cigarette Lighter Power Charger to suit the UH075sx, uh078sx, uh076sx, UBC60 and Voyager. Also suits uh078sx-NB, uh076sx-NB and UH750.